Being a firefighter is a noble profession. They risk their lives to save the lives of others (and occasionally save cats from trees in their quieter days). But what do they do in their downtime? 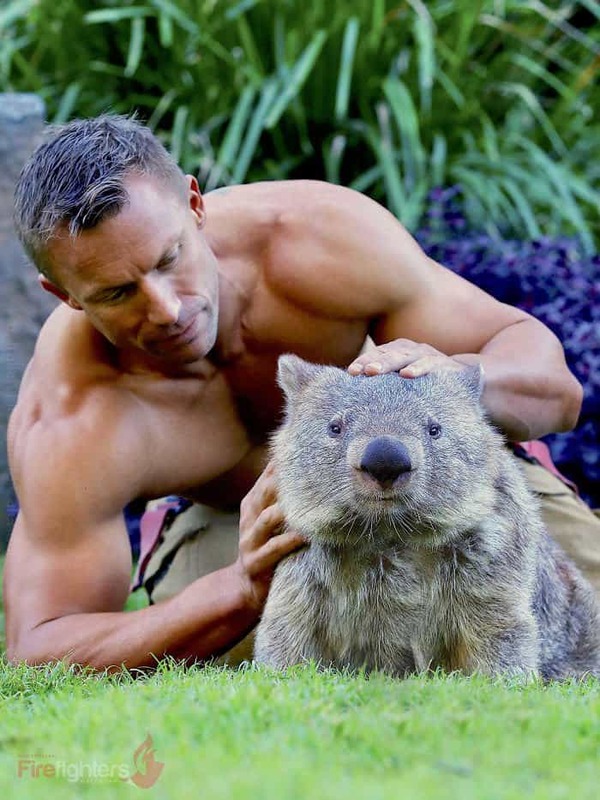 Well, these guys decided to take part in the Australian Firefighters Calendar. Every year since 1993, firefighters have been hosting their fund-raising calendar project for charities like the Children’s Hospital Foundation. These professionals are determined to go the extra mile for a good cause. And it definitely works seeing as the Australian Firefighters Calendar has been happening annually for 25 years. The calendar was shot over 17 days of photography. They got as many firefighters as possible. 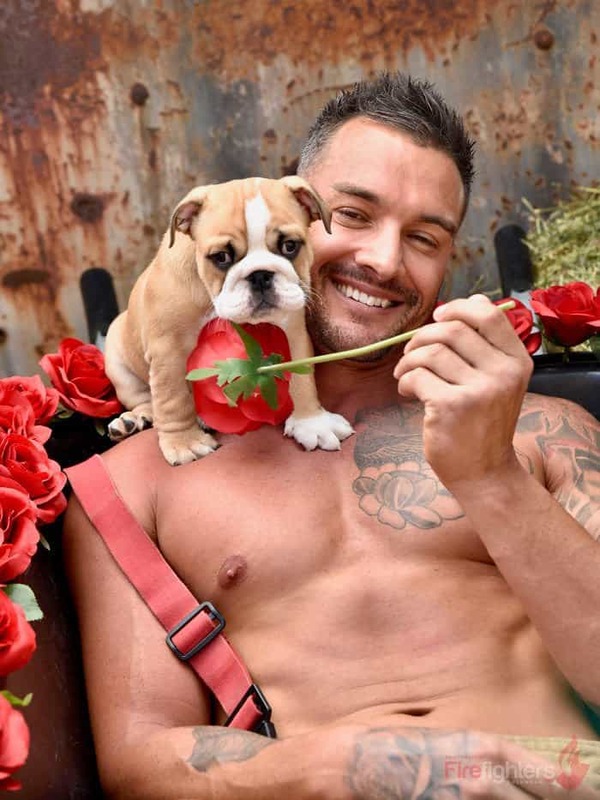 Each year has a theme, and after having an intense ‘inferno’ themed calendar, this year the Australian Firefighters Calendar team decided to go for a softer approach. Last year the team was photographed alongside some adorable kittens and this year they decided to up the cuteness by getting more animals involved. 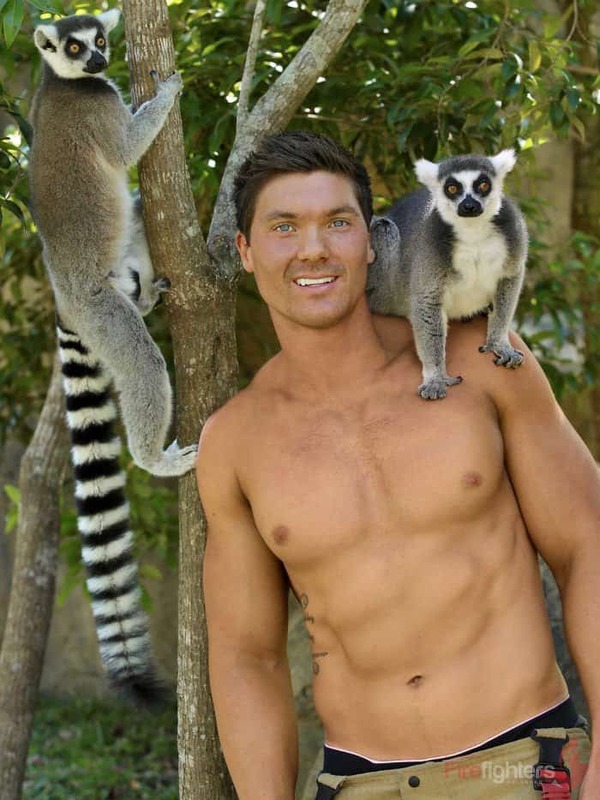 This year the Australian Firefighters Calendar will be donating money raised from the calendar to the Australia Zoo Wildlife Hospital. We’ve compiled a list of some of our favorite images from the photoshoot. Check them out below and let us know which ones are your favorites in the comment section below. Also, let us know which creature you think is the cutest. It will be a challenge, there are a lot of adorable pictures to choose from. So there you have it. I don’t know about you, but these animals are adorable! 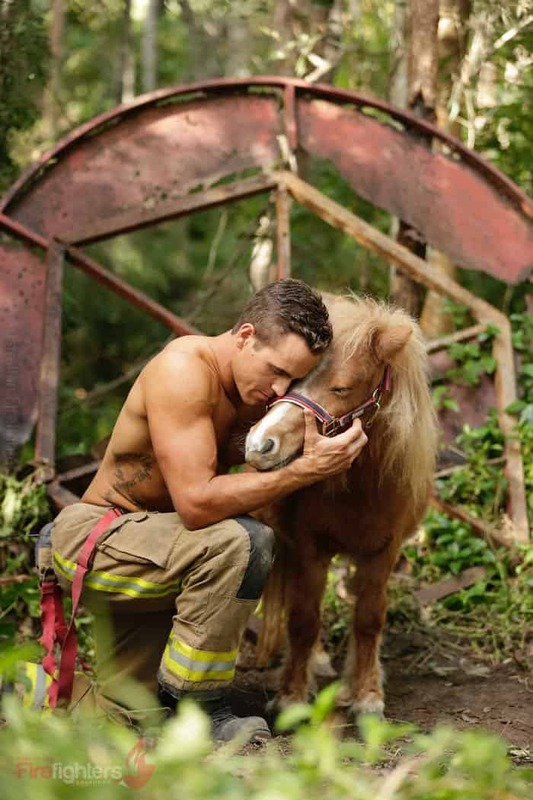 The Australian Firefighters Calendar gets sold all around the world and now, with the addition of these beautiful animals, we can see this one selling rather well. In fact, we think it will be their most successful one to date!